Click here to enroll with a onetime payment of $479. Open Studio Hours: Submit your questions directly to Alicia. Rapidly advance your skill set. Create artworks that stand out. 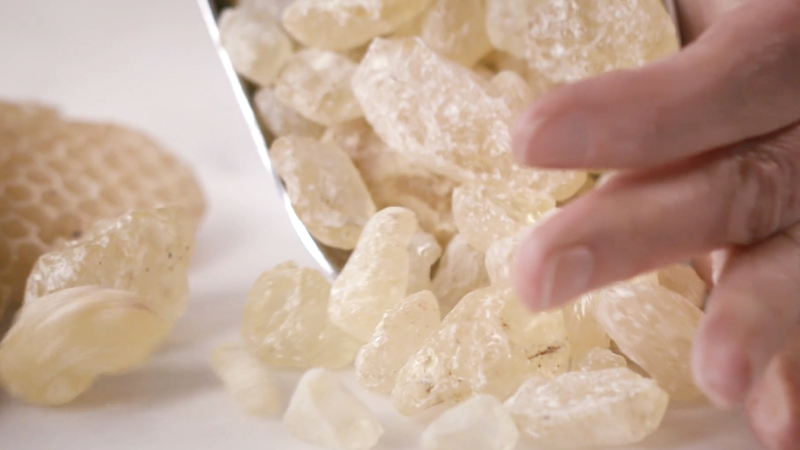 Improve your control over the medium. Get closer to your creative goals. Advance your art making techniques. Enhance your current creative work. 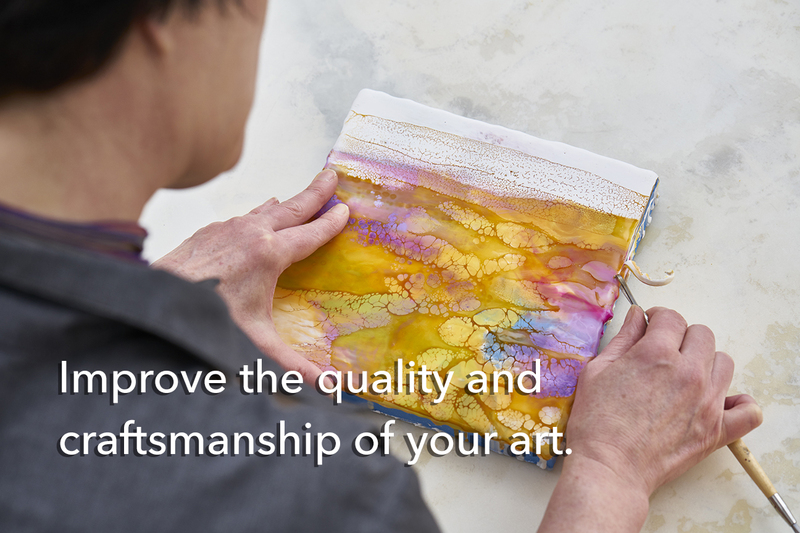 I am delighted to share with you my knowledge and experience from over 20 years as a professional working encaustic artist. I have combined all the techniques that I teach in my Live Workshops into this full, in-depth online course. 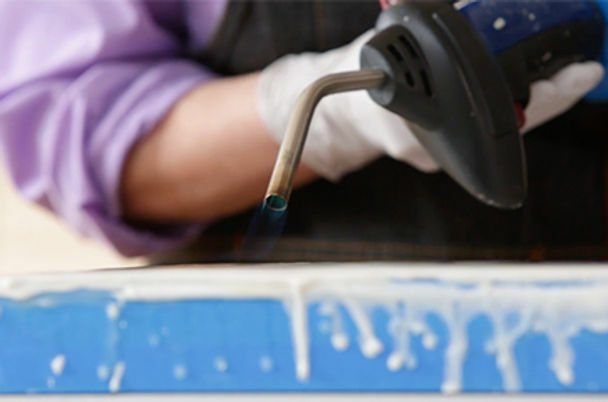 Shellac Burn Effects: You'll learn how to properly work with shellac to create beautiful weblike patterns in your encaustic paintings. 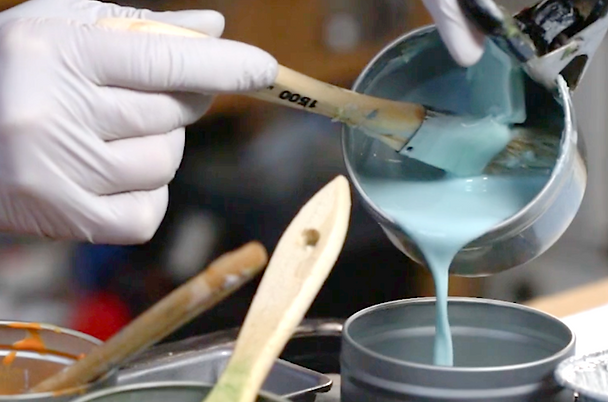 The shellac burn technique is one of the most extensive segments of this online course and we go deep into this topic to cover all the nuances of incorporating shellac into your artworks. 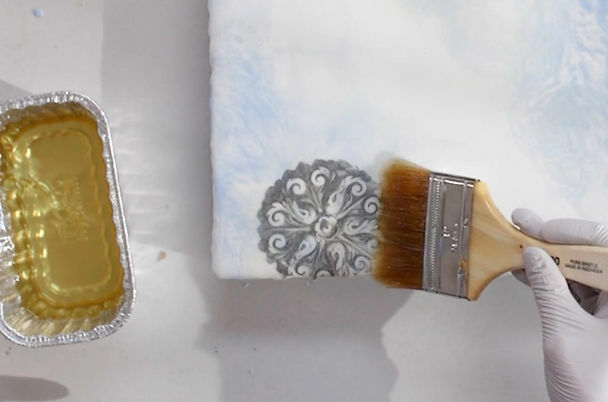 How to Create a Smooth Surface: I show you every step required to create a creamy smooth surface so you can move on to techniques that work best when your painting is free of bumps and texture. 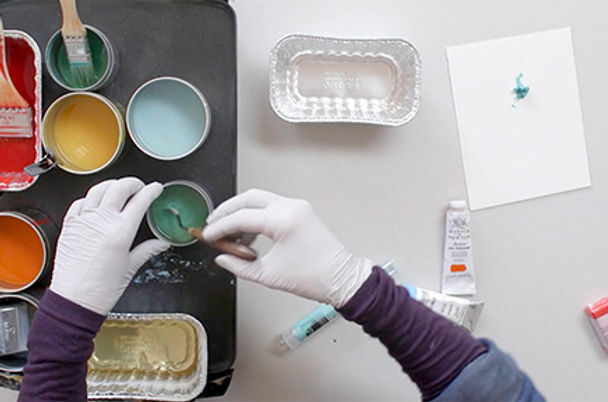 Making Encaustic Paint: In this course I share with you my perfect recipe to prepare your own batch of encaustic medium made from scratch and how to turn that medium into colored encaustic paint. 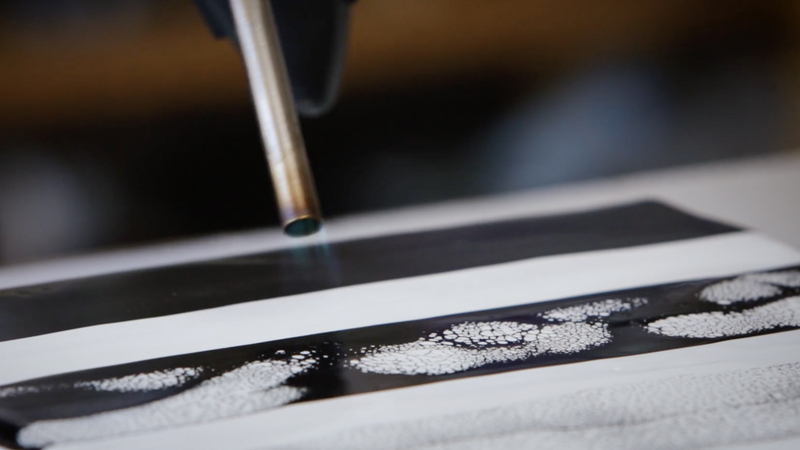 This non-toxic Photocopy Transfer segment is full of useful tips to help you achieve flawless image transfers allowing you to incorporate design and photographic elements into your work. 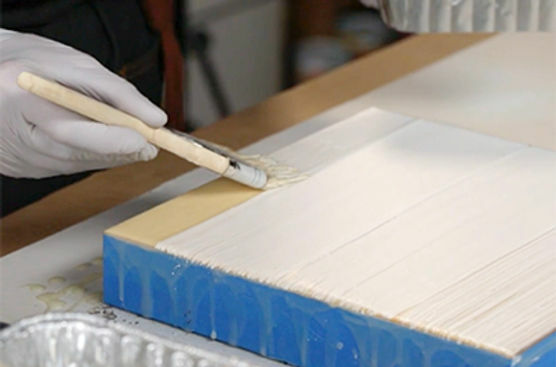 "Shellac Burn is the most sought-after technique that I use in my own work, so I created a special, in-depth module on how to incorporate shellac into your encaustic art." You have Lifetime Access to all of the course contents! You will have full access to the entire course any time you wish. As long as our website servers are up and running you will be able to log on and view the course. While there is no substitute for live, in-person instruction, this course was created to be the next best thing. So if you can't make it to my Seattle studio , we can work together virtually as I guide you through my methods and techniques. Be sure to check out our F A Q's page for more insights about this course! You get the same in-depth information shared in the Live Studio Workshops with no need to travel. Most students regard the course tuition as an educational investment in their own art practice that is quickly regained in the form of saved time, fewer wasted materials and the potential for increased art sales. Results may vary... but many of my alumni students have gone on to exhibit and sell their own work after taking this course. 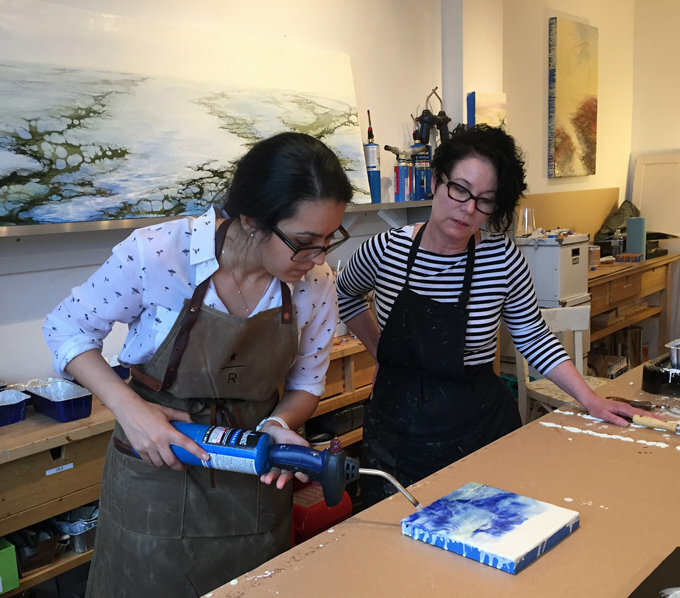 Even the most experienced encaustic painters say this course has been a "game changer" in the way they approach encaustic painting. And for the seasoned artists, this course offers insights and fresh inspiration to elevate your work. 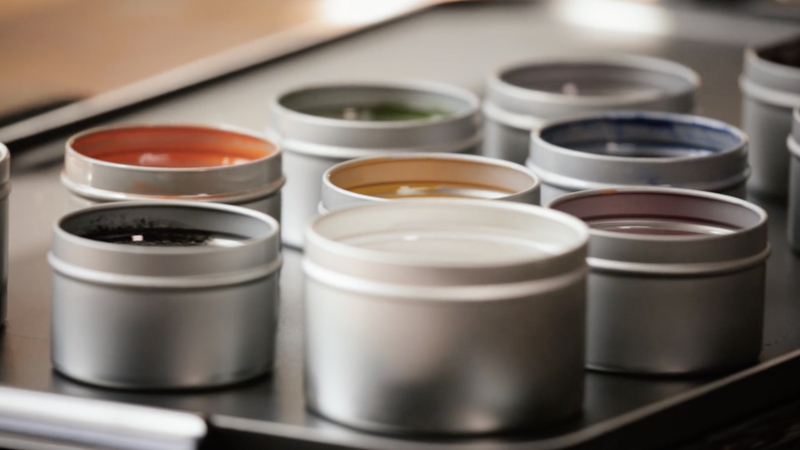 Once you have completed your free registration you will have access to your encaustic studio dashboard. Create your account (it's free) and select an enrollment option. Let's get started! 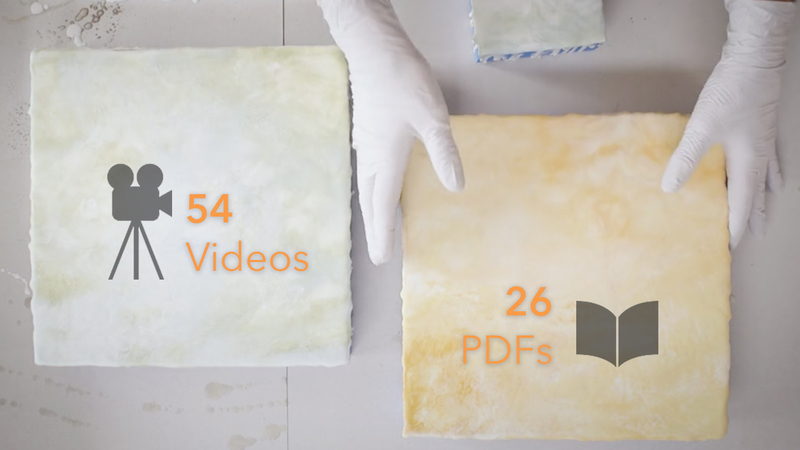 I would love to meet you in person...but I understand that it 's just not possible for everyone to attend my Live events so I packed all the encaustic training that I share in my in-person Workshops into this online course just for you. 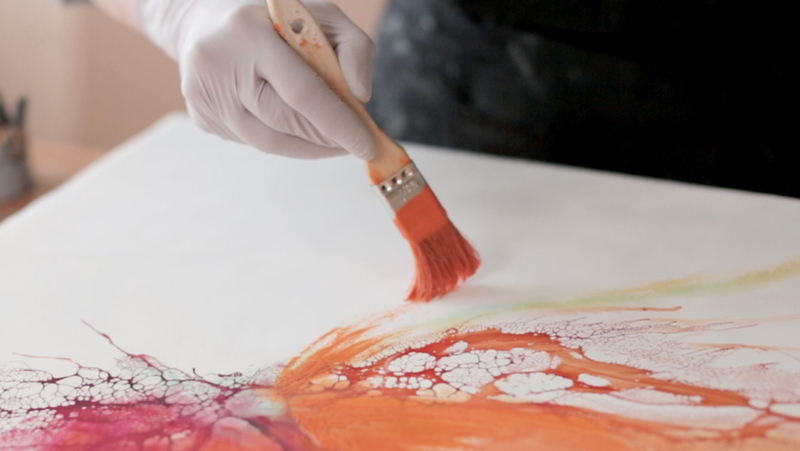 For more about Alicia's Live Learn To Burn Encaustic Workshops click here! 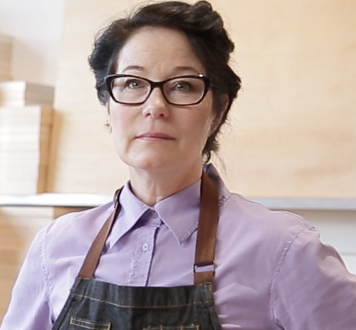 Alicia Tormey is an internationally recognized encaustic artist...best known for her unique approaches to working with this wax-based medium and for her mastery of the shellac burn. Her artwork has adorned the cover of Professional Artist Magazine, is featured on a snowboard design for GNU Snowboards, and is included in many public and private collections around the world. 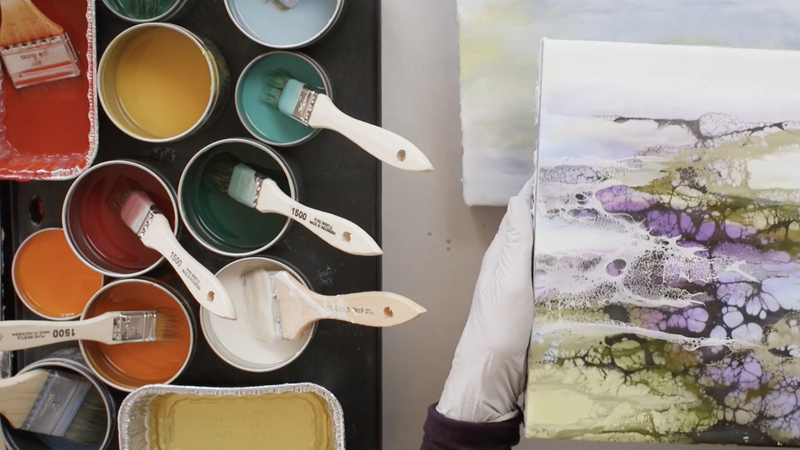 Alicia is a full-time artist and instructor who shares her passion and knowledge of encaustic through her Live Painting Workshops and Online Courses.